Indulge in the delicious taste of creamy smooth chocolate without the guilt! The all-natural flavor of organic Fair Trade alkalized cacao is luscious and calorie-friendly. * Prime your body with our Protein Shake to help support weight management, build lean muscle and provide healthy nutrition. 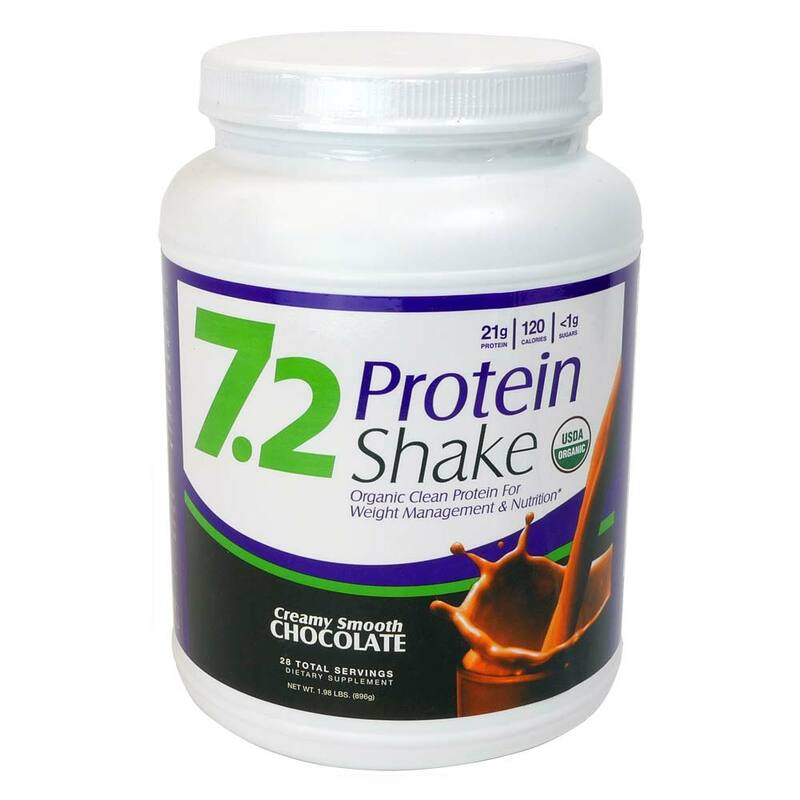 With 21 grams of plant-based clean protein, this low-glycemic, high-protein/low-carb formula contains the beat quality ingredients. Sourced from North American-grown organic pea and brown rice proteins plus nutritious organic sprouts of quinoa, alfalfa, millet and amaranth, The Protein Shake is the ideal balance of healthy protein and carbs.